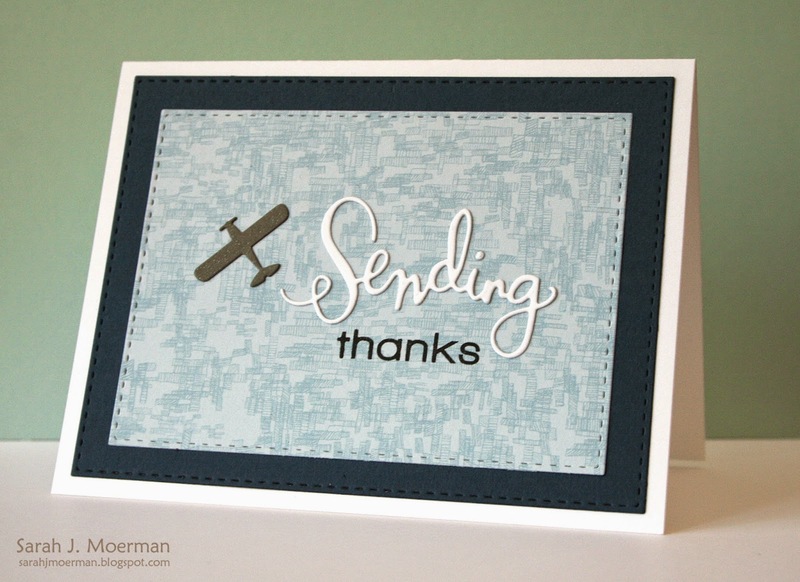 I'm popping by again to share the card I designed for my husband to use for his thank you cards for his 40th birthday party and also to announce the winner of the Simon Says Stamp April Card Kit. Congrats ScrapaDiddle! Please email me your mailing info via the side bar so I can pass it on to Simon! 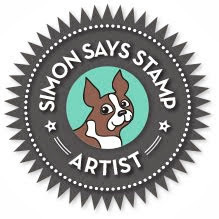 Remember, you can pick up the Simon Says Stamp April 2015 Card Kit HERE for just $29.95 + shipping. If you'd like to receive this kit and future kits for only $24.95 + shipping per month, you can SUBSCRIBE HERE. 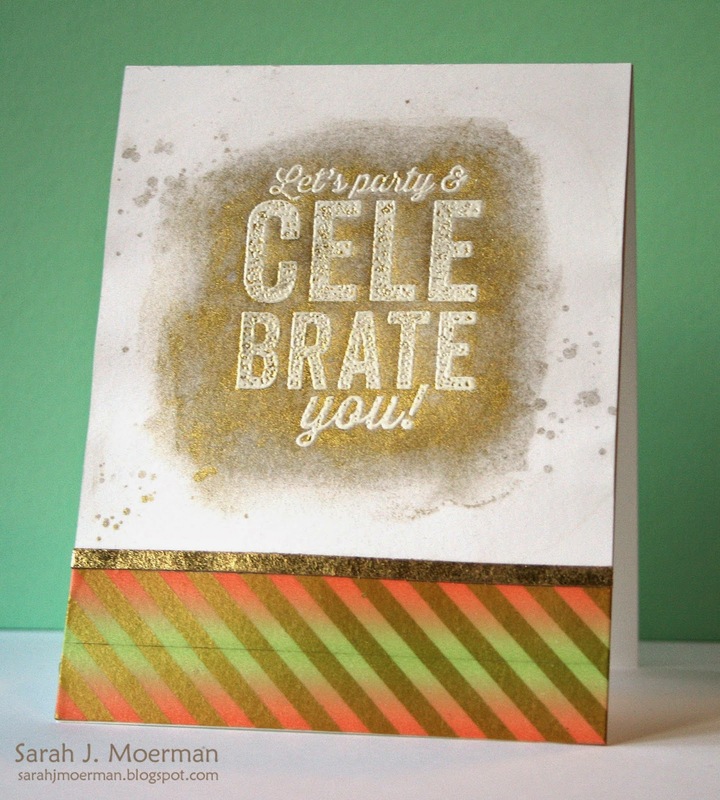 I'm popping by to share a final card using the Simon Says Stamp April 2015 Card Kit: Celebrate. I wanted to make a card focusing some more on the yummy kraft/ gold foiled papers from Bazzill as well as use some of the PinkFresh Studio rub-ons. 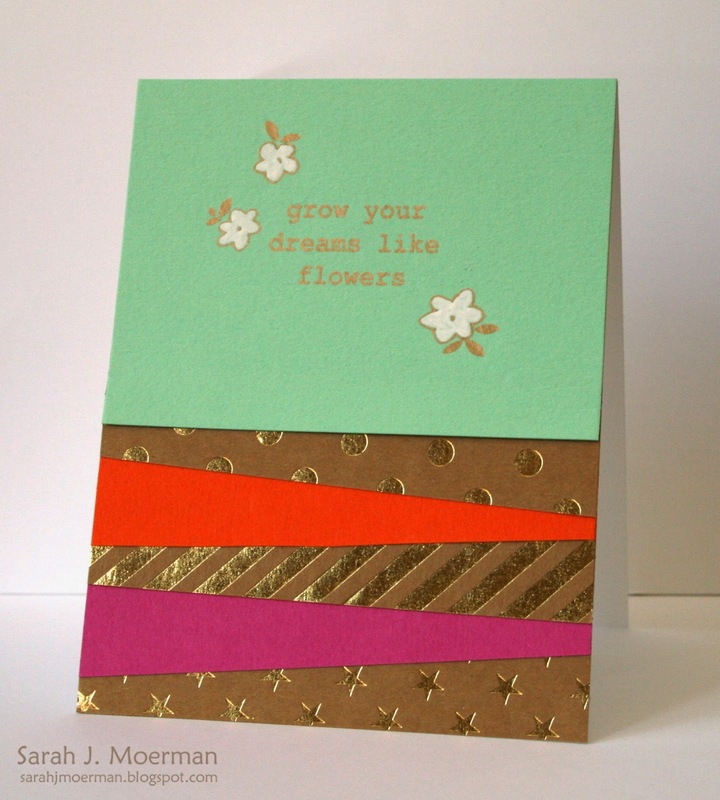 After layering the Bazzill gold-foiled papers and the Simon Says Stamp cardstock, I used a sentiment rub-on as well as the flower rub-ons which I then colored with a Signo white gel pen. 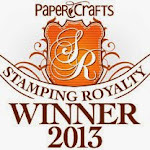 Before I go, I have an extra Simon Says Stamp April 2015 Card Kit to giveaway! 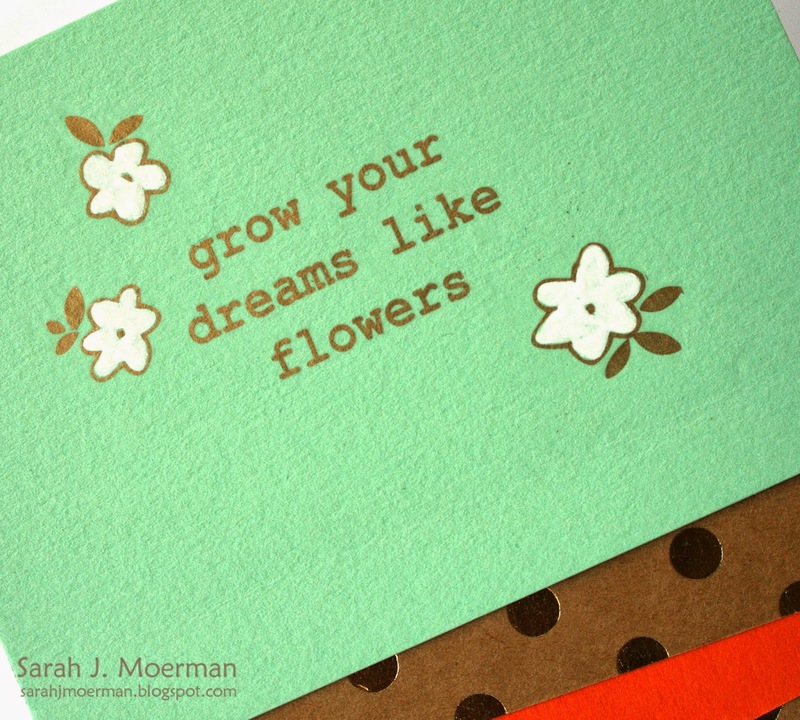 Just leave a comment on any or all of my April card kit blog posts and I'll announce a winner tomorrow, Saturday March 28th.